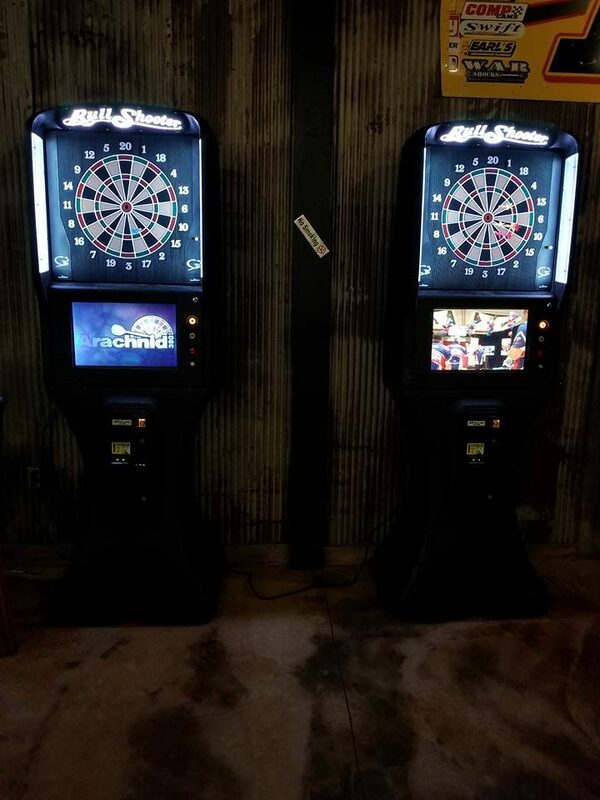 WK Music & Vending offers in-house and remote Dart Leagues. Games are played on WK serviced Arachnid and G3 dartboards. We offer doubles and four-man teams, playing rounds of Cricket and 01. To create a league with us, talk with your bar’s Bartender/Bar Manager, who will then register with our office. Have any further questions? Prize money is determined in-house, per league accountability.